The goodies to help the transition for your children #BackToSchool keep on coming! 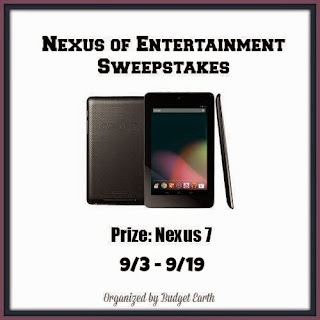 Up for grabs this time is a Nexus 7 worth an ARV of $229! Are you a fan of Budget Earth? We are! 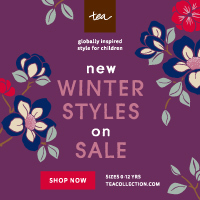 For years, they have been giving their readers not just amazing giveaways, but recipes, health articles, and some of the most detailed product reviews. 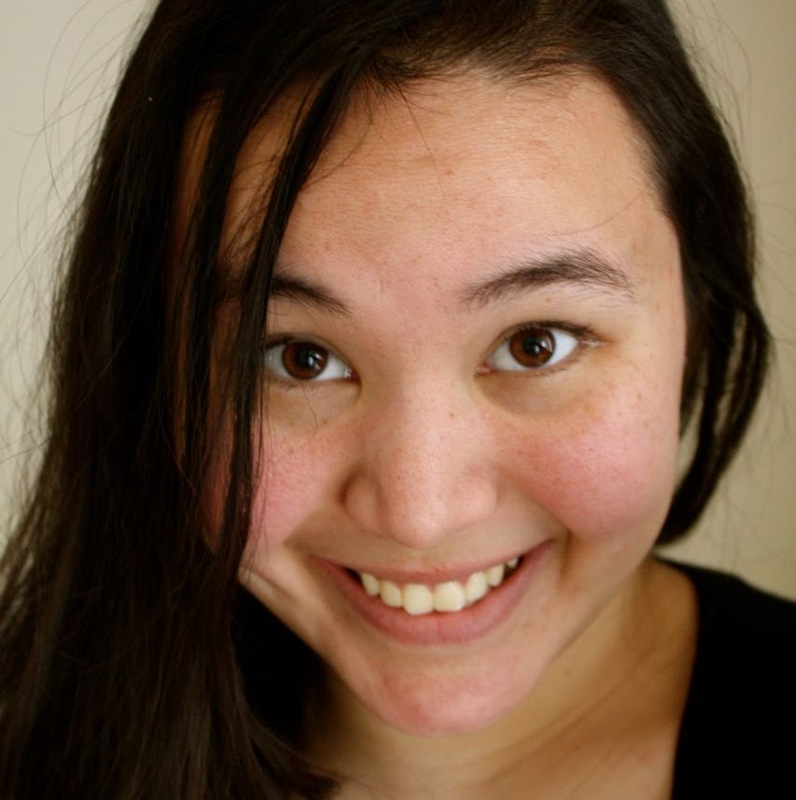 They are proud to be a blog that you can trust, and to celebrate their reaching over 32,000 Facebook fans and nearly 20,000 Twitter follows, they want to give something back to their readers. 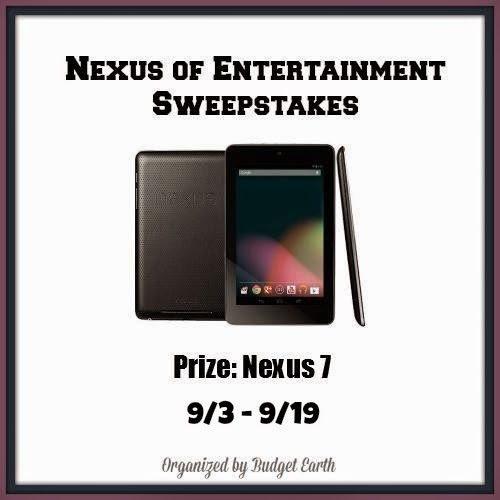 As a thank you, they are giving away a brand new Nexus 7 tablet! Since Susan from Budget Earth is paying for this tablet itself, it will be shipped as soon as there is a verified winner, meaning you might be starting fall sitting back and enjoying a pumpkin latté at the end of this month with your new tablet! Ready to enter? Make sure to read all the rules below before you enter the Rafflecopter. All entries will be checked and verified, so no cheating everyone (don't worry, we know most of you are honest). Good luck!